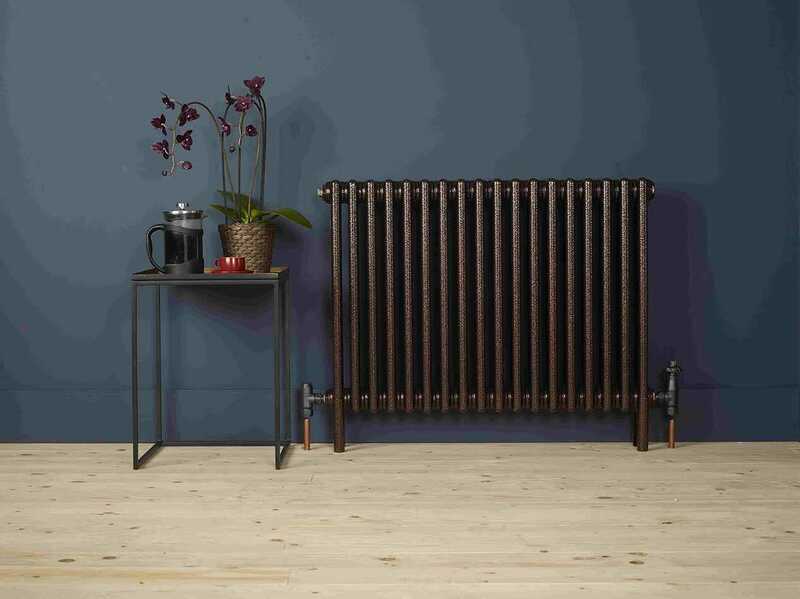 Zehnder have been providing stylish radiators for generations, offering every type of radiator for any type of lifestyle and environment. 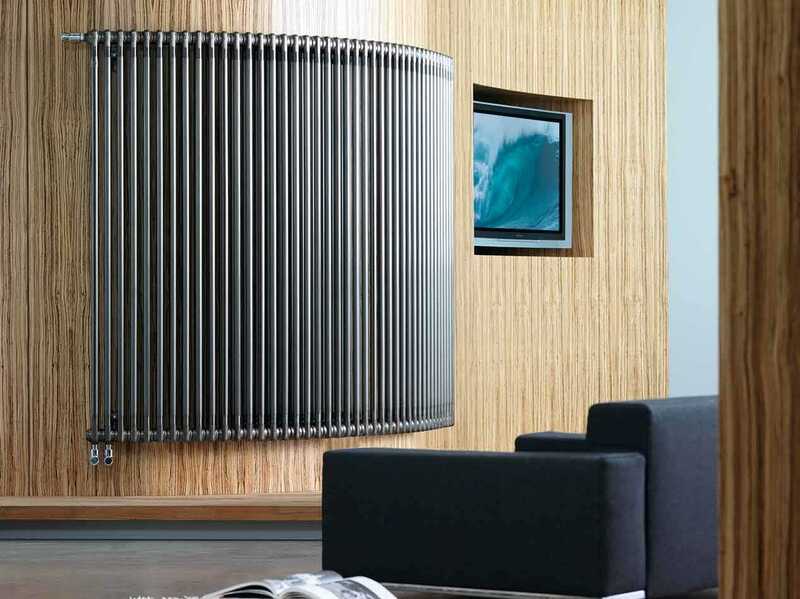 Zehnder is very much about interior design, however the design team will not allow this to impact the overall efficiency of the radiators designed. One of the design team will work out the total heat required to heat the area in question.